We want to take this opportunity to celebrate AG First Quarter Anniversaries. Whether one year or 30 years, we thank you for your hard work and dedication to the AG Team! You will see there are a number of team members who have been with us for the long haul. This longevity plays a key role in the family dynamic that is at the core of our corporate culture. 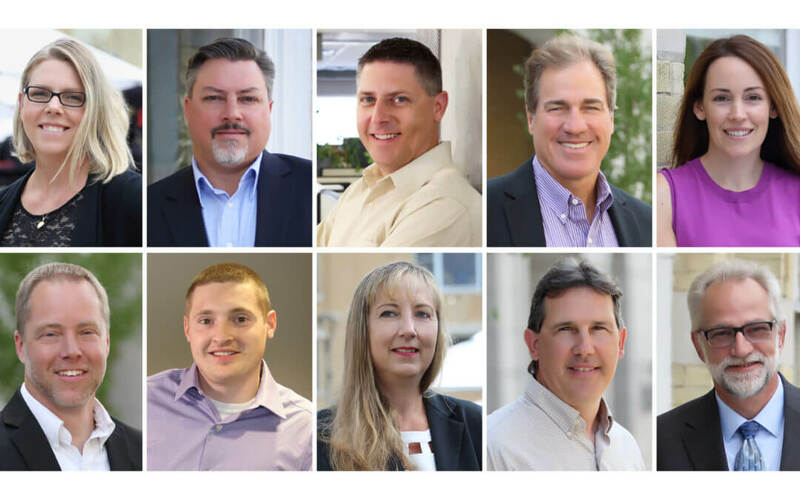 These team members are one of the reasons the AG Way is so successful–the reason we have strong, long-term relationships and the ability to bring certainty and predictability to the construction process. Join us in congratulating these team members. Visit Our Team section to learn more about each team member and their thoughts on a sense of community, providing vision, building consensus and delivering certainty and predictability.